Harness the power of three: lift, firm and tighten. 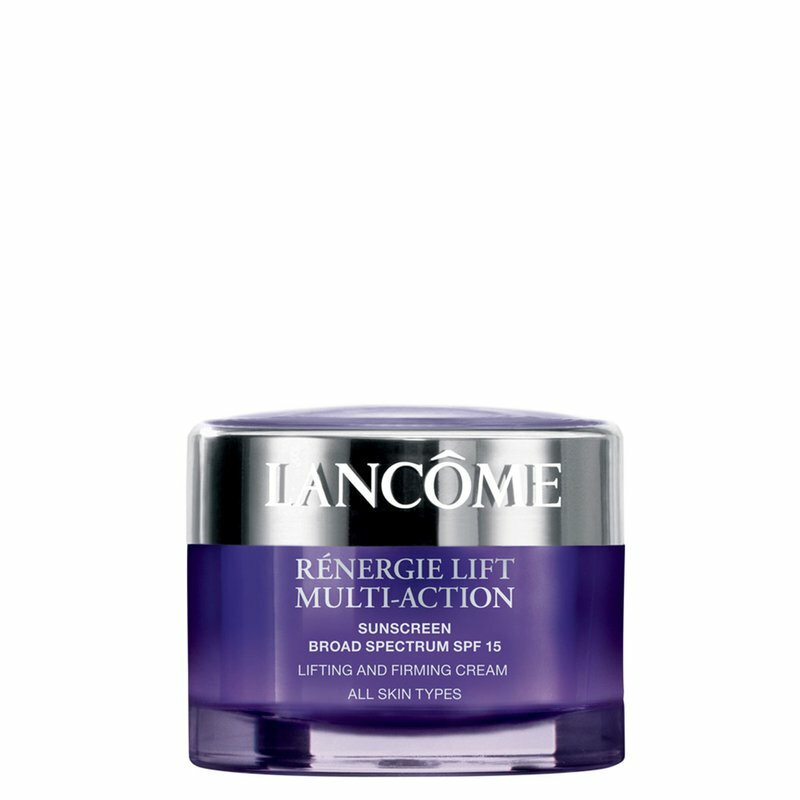 Lancôme’s secret weapon against sagging skin, Rénergie Lift Multi Action Moisturizer SPF 15 is formulated with Multi-Tension Technology to lift, firm, and tighten all facial zones while revitalizing the appearance of skin. Skin is left feeling deeply hydrated and looking denser, smoother, and more beautiful.